It's a great day to be a Mason! As we have been enduring the long hot summer weeks of July and August, I have been counting the days until I see my brothers again at Lodge. While we've been away, though, Masonic activities in and around North Bank have still been moving along! Throughout the summer months, this writer has been to quite a number of Masonic events, and even more occurred that I didn't make it to. I thought I'd recount a few of the high points of where North Bank has been represented throughout the summer months. Prineville in 100+ degree weather. While the weather was hot, the bonds of brotherhood were quite refreshing! On arriving in Prineville, he was able to connect with several other area Brothers, Br. Leigh Cahill, VWB Jim Thompson, VWB Jay Galland, among many others. After a quick stop at the Prineville Masonic Lodge, he had a great evening ride up over Mt. Hood back to Portland. All in all, a long ride with great company! Late this August, Brother Ray Zimmerman sponsored a Masonic team for the Battle Ground relay for life. The team was dubbed "Freemasons for Life", and was made up of brothers from around our District. Brother Gazow and his wife took a two hour shift walking around the track from 4AM to 6AM. They relieved Brother Carl Jorgenson from WA#4, and were then relieved by a group of members from another area lodge. It was great to see Masons from around our District supporting this noble effort. All in all, a fantastic summer, and that is just a taste of what happened; more to follow in additional posts. Here's to a great Masonic Summer. 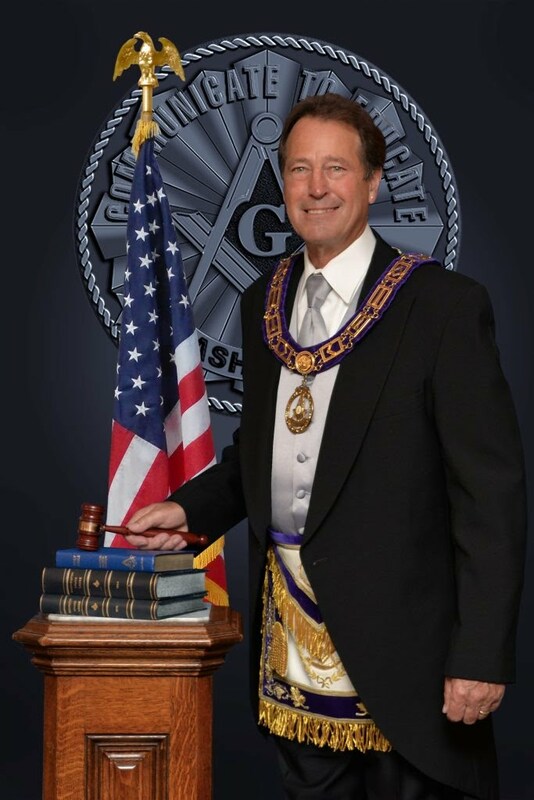 I look forward to seeing all of you in lodge sometime soon!